TAI Audio supplies Dv audio equipment to make your next project a great success! With brands such as Audio Technica, Sennheiser, BeachTek, Behringer, Sound Devices, we have an audio solution to fit your needs and budget. 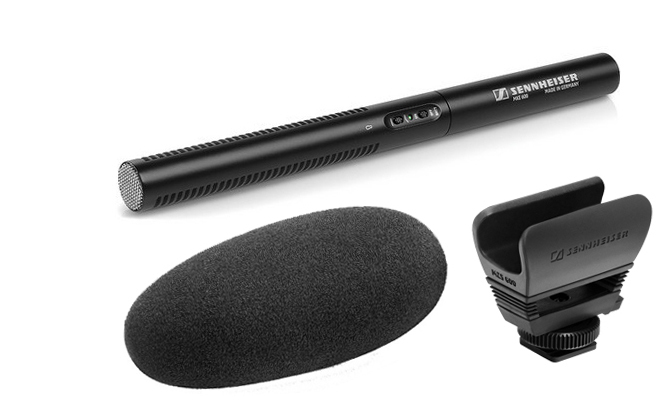 Do you need reliable, great sounding microphones? We have condenser shotgun microphones by Audio Technica and interview microphones by Electro Voice, among many others. Do you need mixers? 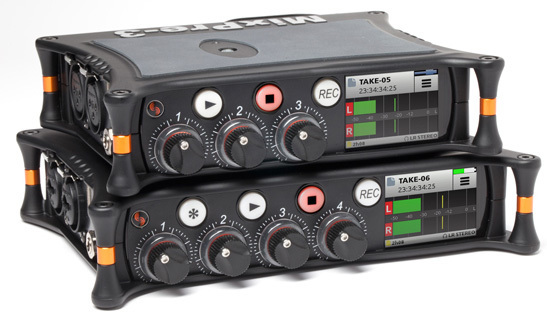 We have lots of quality options, including Behringer USB audio/MIDI interfaces and portable audio recorders by Sound Devices. Do you need wireless technologies? 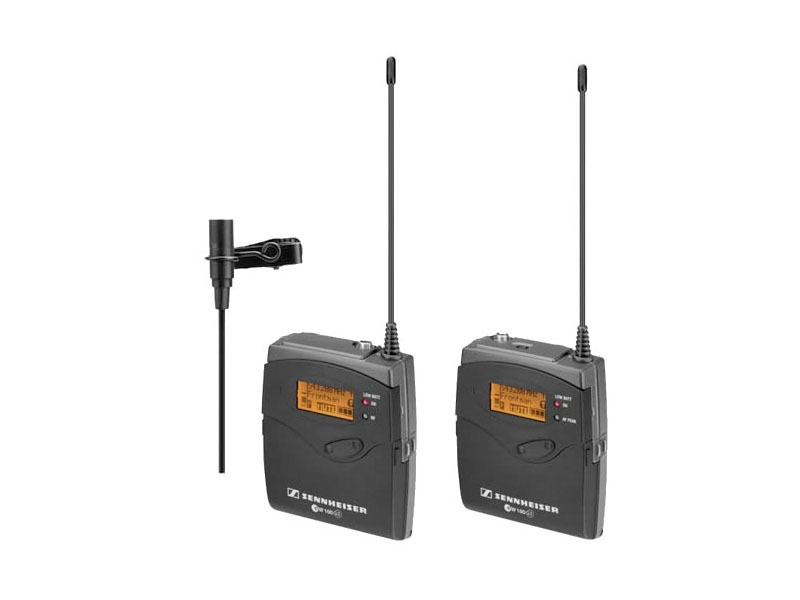 We have a full selection of Sennheiser wireless microphone receivers as well as full-featured wireless microphone systems.